Kaytranada has returned with a new single, Dysfunctional. The Montreal producer enlists Nigerian-American R&B duo VanJess for vocal duties, while the glossy track marks his first new music since the release of his late 2018 EP 'Nothin Like U/Chances'. His debut album, '99.9%', was released back in 2016. 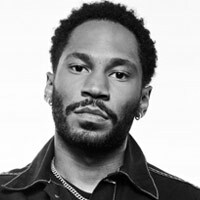 Kaytranada will play various festivals this summer, beginning with sets at Coachella in Indio, California later this month. Kaytranada has shared a new EP entitled 'Nothin Like U/Chances'. Kaytranada has announced a London show. 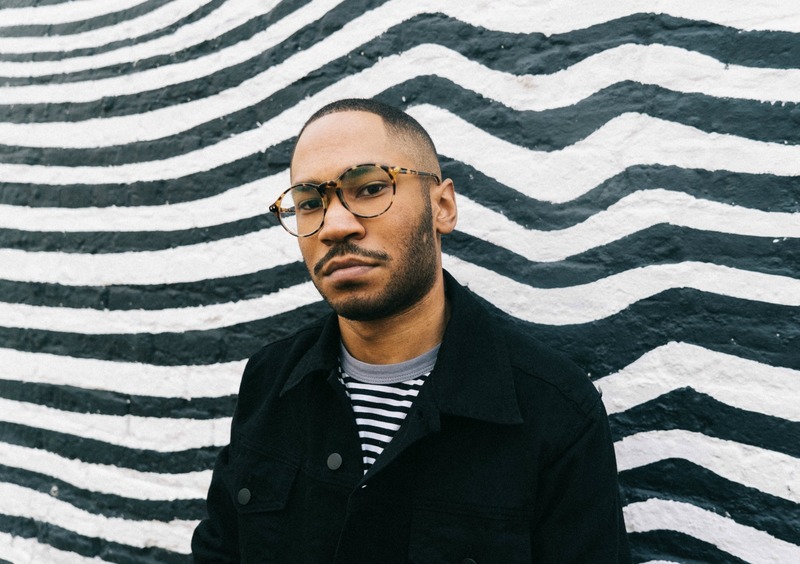 Kaytranada has posted three new tracks.